﻿ Is Slovakia the most successful state in the Visegrad Four? And what might Czechia learn? 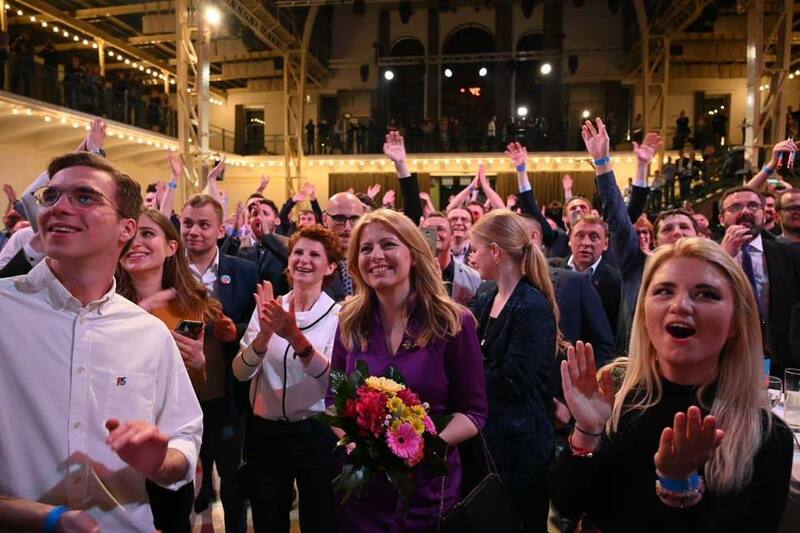 And how does the very recent Slovak election of the country’s first female president, liberal lawyer Zuzana Caputová, contrast with the outcome of the Czech presidential elections? These provocative questions are going to be tackled by Dr Karen Henderson, former Senior lecturer in Politics at the University of Leicester, who will travel specially from Slovakia (where she now lives and lectures at the University of Ss. Cyril and Methodius in Trnava and Comenius University in Bratislava) and Dr Sean Hanley Associate Professor in Politics at UCL SSEES. They share a special interest in the domestic policy of Slovakia and Czechia respectively and write extensively about it. Attention will also be given to the analyses of powerful, even if not totally dominant populist parties (Smer, ANO) in Slovakia and Czechia and the two countries will be contrasted with Hungary and Poland. This event has been organised with the kind cooperation of UCL SSEES.